Since its inception in 1976, the UICC fellowships have contributed to the development of the professional capacity of over 4,000 UICC Fellows from over 110 countries by facilitating appropriate person-to-person training in specific areas that are relevant to cancer control activities and clinical management being conducted in the Fellows’ home countries. 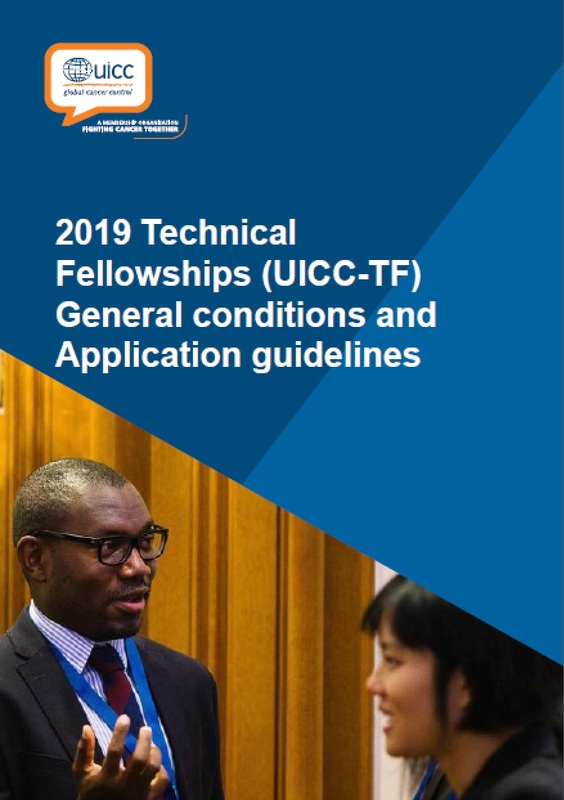 The aim of the UICC technical fellowships is to allow the international exchange of knowledge and to enhance skills in cancer control, prevention and treatment and to allow the acquisition of diagnostic and therapeutic clinical expertise that can be applied in the fellows’ home organisations upon their return. These include cancer professionals such as cancer advocates, public health investigators, implementation and translational researchers, pathologists, epidemiologists, tobacco control activists and cancer registrars in the early stages of their careers who hold at least an MSc or MA. In addition, clinicians and nurses who are established in oncology practice and hold as a minimum an MD degree (for doctors) or RN (for nurses) are eligible to apply. Medical and PhD Students are not eligible. This type of fellowship is dedicated to promoting, protecting and preserving good health in order to prevent premature death due to cancer, restore health and maximise the quality of life when health cannot be restored. This type of fellowship is aimed at investigators who wish to perform translational cancer research that aims to convert basic research knowledge into practical applications that can enhance the health and wellbeing of cancer patients. Basic research is no longer encouraged by this fellowship programme. 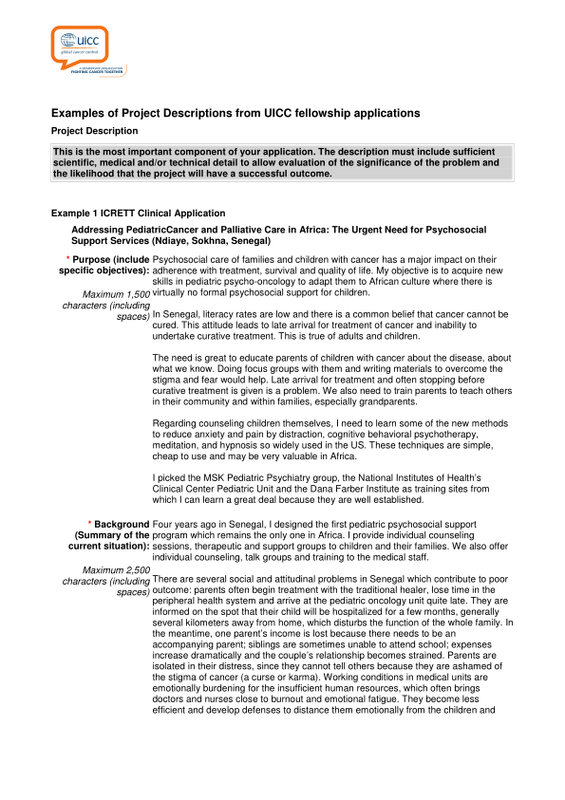 This type of fellowship is aimed at clinicians who wish to perform clinical cancer research dealing directly with patients, or who wish to learn new clinical techniques and skills by observing others. The Technical Fellowship programme aims to support health workers and cancer professionals who wish to gain skills or knowledge in any of the seven topics listed below. The Technical Fellowship programme is generously supported by a group of cancer societies and foundations.